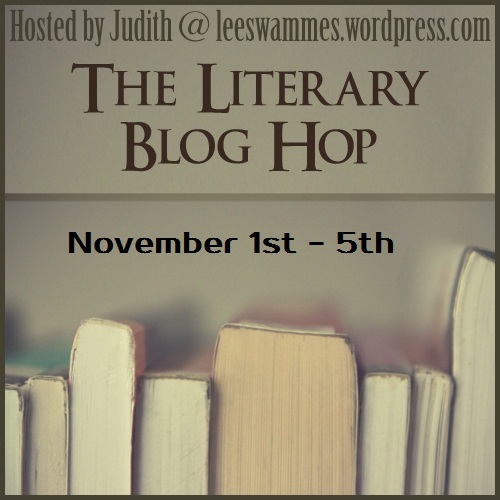 Welcome to the Literary Blog Hop hosted by Judith at Leeswammes' Blog. Today, I am giving away two novels. You can enter to win one or both. From the publisher: Charlie Lovett’s best-selling debut novel The Bookman’s Tale introduced scores of readers to the true meaning of the word bibliophile. 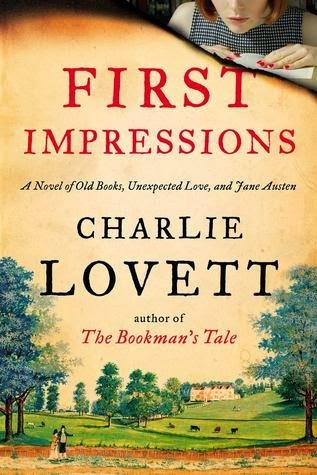 In his delightful second novel, FIRST IMPRESSIONS: A Novel of Old Books, Unexpected Love, and Jane Austen, Lovett once again immerses readers in a world where books hold closely guarded secrets that threaten to turn the literary world upside down. For Lovett, a former antiquarian bookseller and collector, old books hold a power like none other; in his thrilling, suspenseful mysteries, their contents become matters of life and death. 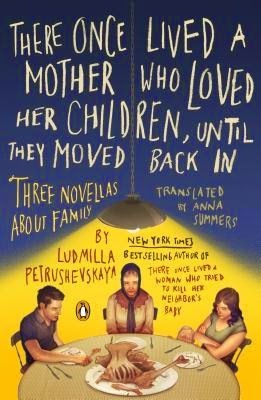 From the publisher: Like her earlier work, THERE ONCE LIVED A MOTHER WHO LOVED HER CHILDREN, UNTIL THEY MOVED BACK IN is written with the same mordant wit and profound pathos that Petrushevskaya is known for. In these heartrending novellas impoverished heroines chronicle tales of family and friendship that under the conditions of post-Soviet Russia have turned hellish and ugly. With exceptional eye for (often painful) detail, Petrushevskaya gives voice to those who wouldn’t normally be heard. Considered modern classics in Russia, these novellas confirm the brilliance of an author with a gift for turning suffering and degradation into compassionate art. Thank you to Viking/Penguin for donating the books in this giveaway. If you'd like to win one of these prizes, please fill out the Rafflecopter below. You must indicate which book you'd like to win (or choose "either"). You can earn additional entries by following me on various social media sites. This giveaway is open to U.S. addresses only. Visit the other blogs on the Literary Blog Hop to win more prizes! Thanks for participating in the blog hop. I haven't heard of these books but they look great! Two books I'd love to read, including one I hadn't heard of before, though I think I remember the title of Ludmilla Petrushevskaya's last book being very unusual and striking, as well! Yes, her previous book has a similar, unusual title. I'm halfway through this one and it's definitely different, but quite interesting.